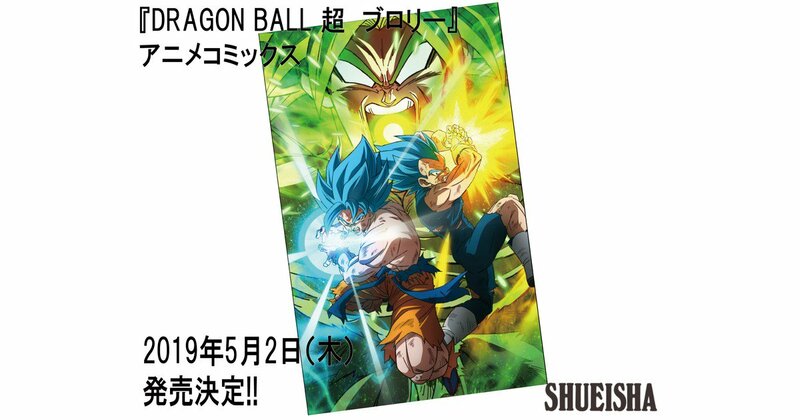 Just like Dragon Ball Z: Resurrection ‘F’, I think Dragon Ball Super: Broly will release only in Japan but I am pretty sure that the scans will hit the internet very fast once it’s been released. There are still no details if the comic would be available overseas or if it would be in English. We can just wait for the Japanese release and then see what happens after that. I have another example to show you guys. It’s about Dragon Ball GT. 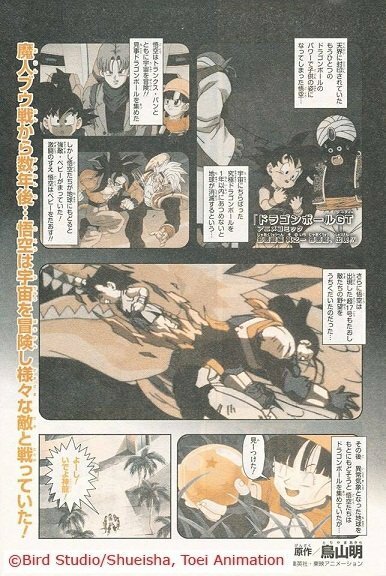 Apparently, some parts of Dragon Ball GT was also converted into a comic. 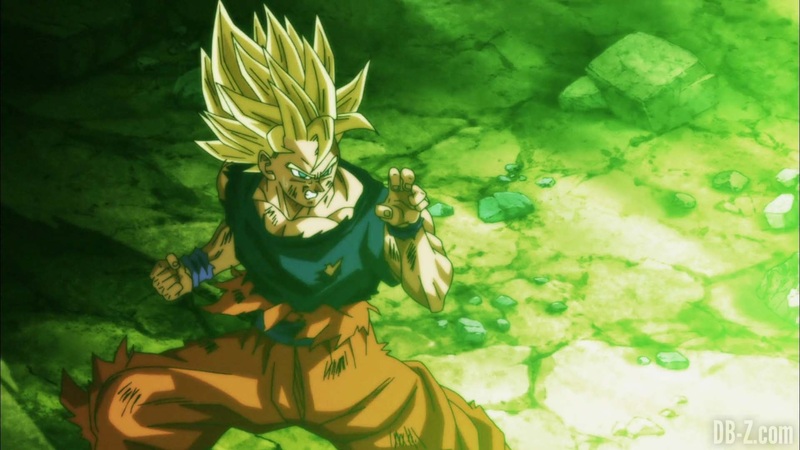 We can expect something similar for Dragon Ball Super: Broly too. There might be a small chance that they release it in the United States seeing its popularity but don’t expect much. Well, that’s it for now. 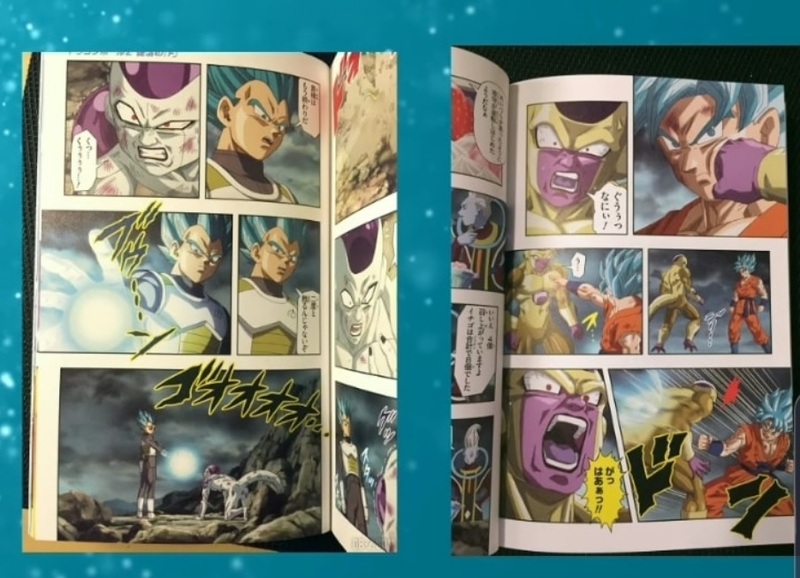 Are you guys excited for this Dragon Ball Super: Broly comic? Well, let me know your thoughts down below in the comments! See you, until next time! Universe 6 Reveals Info About The Legendary Super Saiyan! Dragon Ball Super Broly Announces U.S. Release Date!